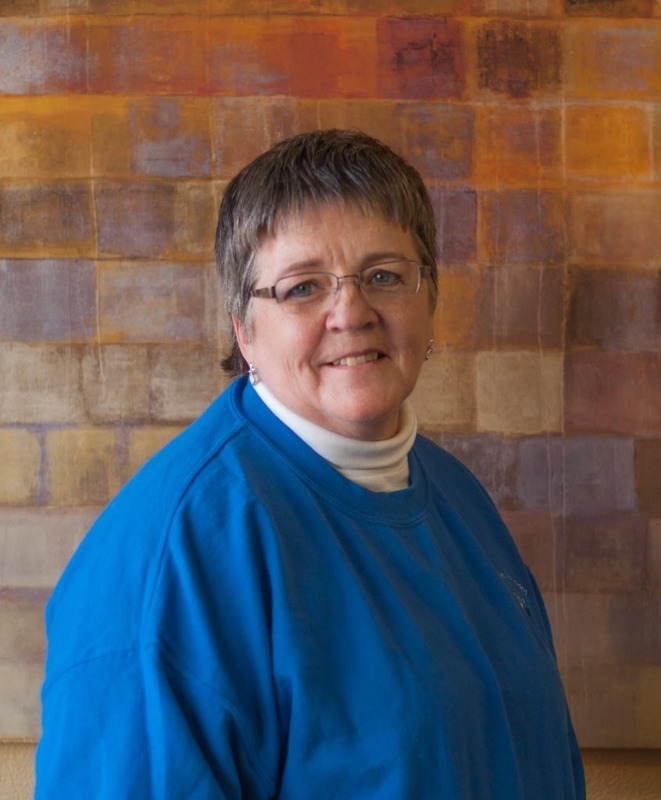 Deb has worked in our Dewitt office since January of 1997. She prepares taxes, and does bookkeeping. In her free time Deb owns and operates Specialty Craft stores that sell her products online. She enjoys hunting, fishing, and camping with her family.